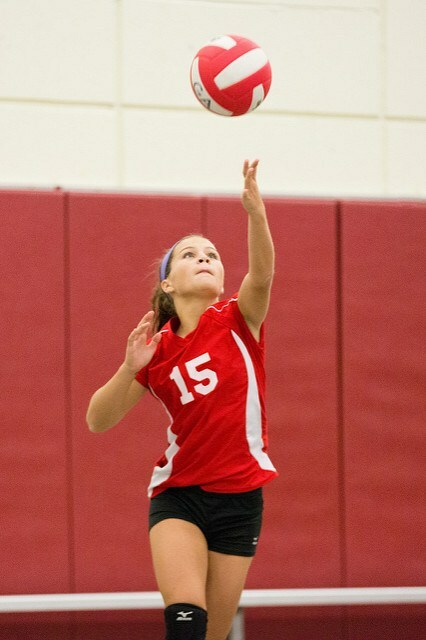 Athletic Boosters provide athletic opportunity for all the children of the parish through a variety of programs. A board directs and coordinates these activities as well as the fund raising. 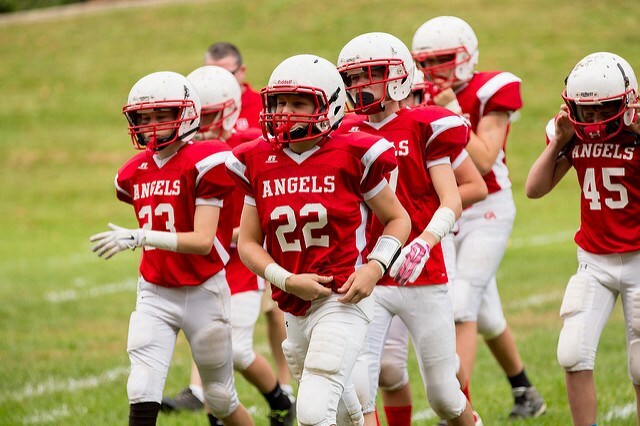 Guardian Angels Athletic Program strives to provide a positive sports experience, while teaching the fundamentals of each sport and preparing children for high school athletic programs. 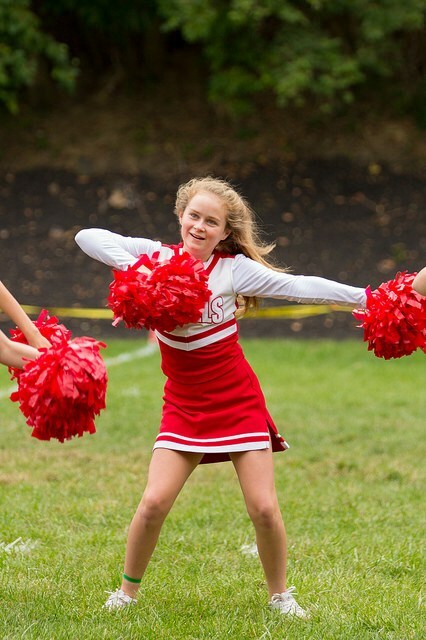 A wide variety of sports opportunities are available to grades K-8 and every child in the school/parish has the opportunity to participate on a competitive team. 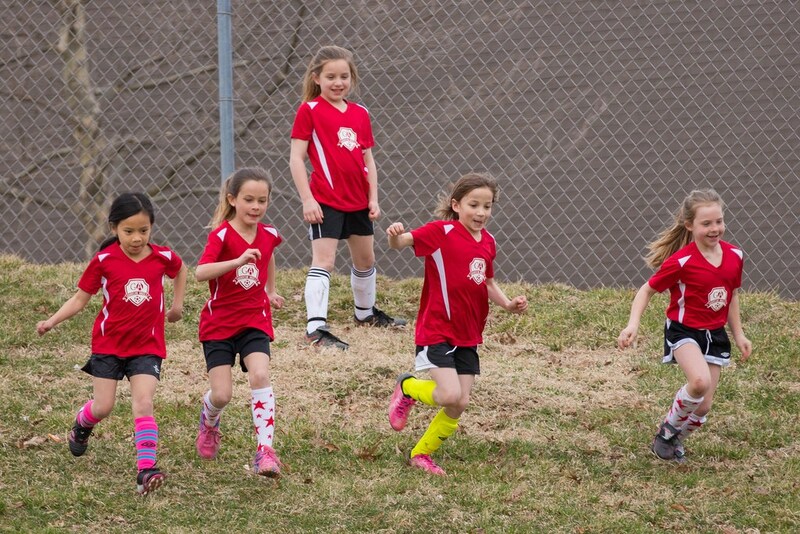 Find more information about the opportunities that are available on the Boosters website. For more information about Athletic Boosters and programs, click here.